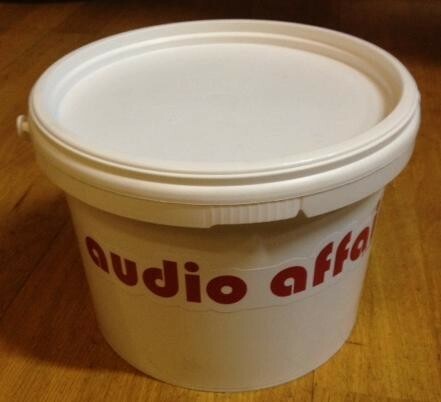 Audio Affair Speaker Stand Filler. Specially kiln dried sand, this is an ideal product for filling any speaker stands in order to add weight and improve the overall bass performance. 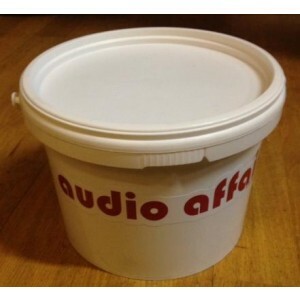 Audio Affair Speaker Stand Sand Filler is packaged in the perfect quantity to fill most speaker stands. We'd prefer if "bookshelf speakers" were called "stand mount speakers" as they will almost always sound better on dedicated speaker stands, but the name stuck, and who are we to argue? Dedicated speaker stands can, and usually should, be filled – this will not only add weight to the speaker stands, but can stop them ringing and ultimately add impact and authority to the speaker’s bass performance. 4.6kg weight. Brand new and ready to fill your speaker stands.